It's that time of year again and we are ready for another series in my Christmas gift guides. I can't believe that in a matter of weeks Christmas will be upon us. It always sneaks up and this year I don't know about you but I am struggling for ideas as always. 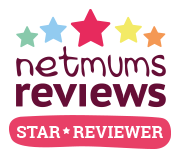 First up we have a few ideas for mums or really anyone special lady. These gorgeous shoes are from Melissa and Vivienne Westwood. With the classic Vivienne logo on the toe and sleek design these shoes are going to be a bit hit with every mum this Christmas. They are very practical and easy to slip on and off. Available from www.tessuti.co.uk. Maybe the lady in your life loves boots. 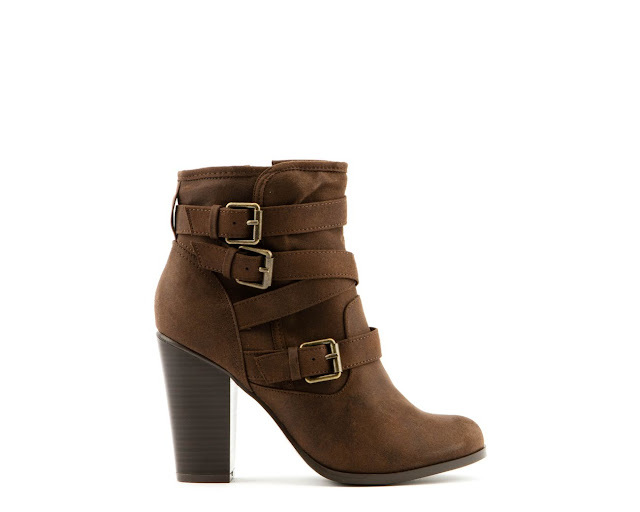 If she does then why not check out these gorgeous ankle boots from Brantano. They have a whole range of different styles available at great prices. A little stocking filler type present is this Dorco Eve 6 razor. 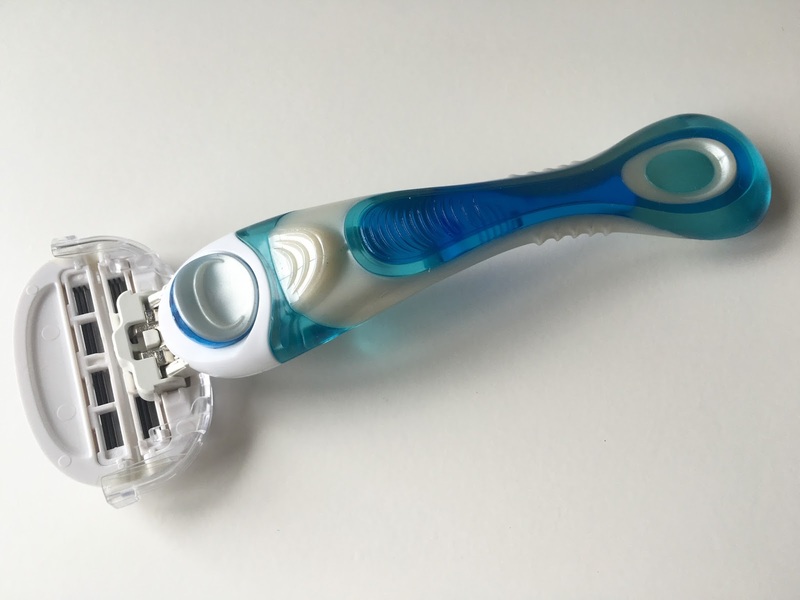 A razor is a lovely practical gift that is guaranteed to come in handy. Pair with some lovely shower gel or a sweet little bath set for the perfect gift. Available from www.razorsbydorco.co.uk. Why not pop the razor inside this gorgeous bag from LauraLoves. This is the Freya print and is my favourite. So pretty and not too overpowering. This bag is the perfect make up or toiletry bag. 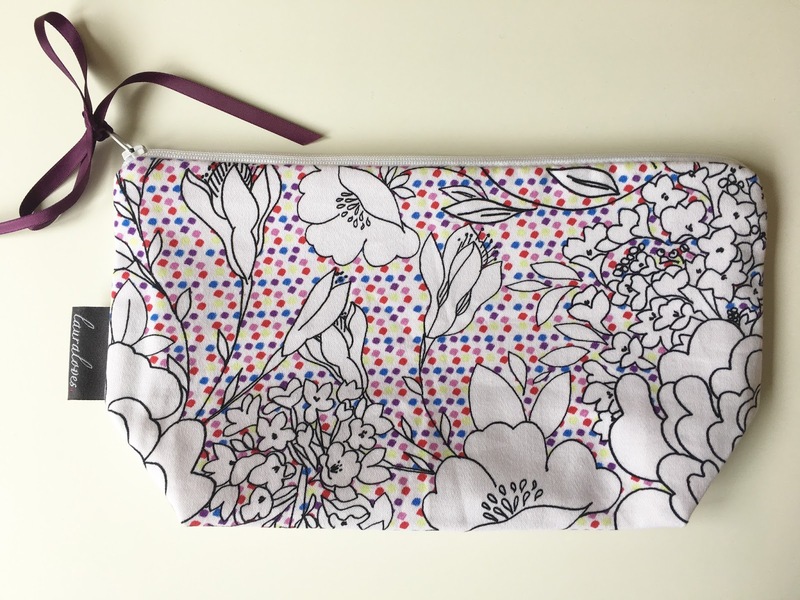 It is handmade, great quality and would make a lovely gift this Christmas. Most woman wear some form of jewellery. At Happiness Boutique you will find something to suit almost anyone. 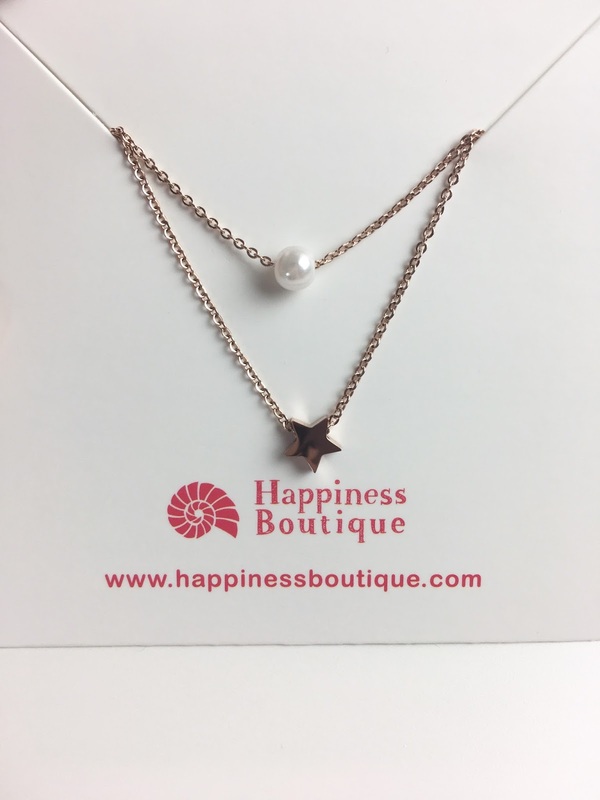 I found this gorgeous rose gold pearl and star layered necklace. Such a delicate necklace at a great price. 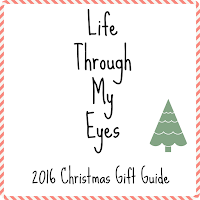 For a 10% discount use code nicolalifethroughmyeyes at the checkout when you spend over 19 euro (valid until November 19th). Last up is a planner. This one is from Chic Sparrow and is a gorgeous travellers notebook. Even if the special lady isn't a planner addict, like me, a planner can still make a really lovely gift. You can even get them personalised. There is a huge range of different planners available online from loads of different companies including Filofax, Kikki K, Personal Planner. 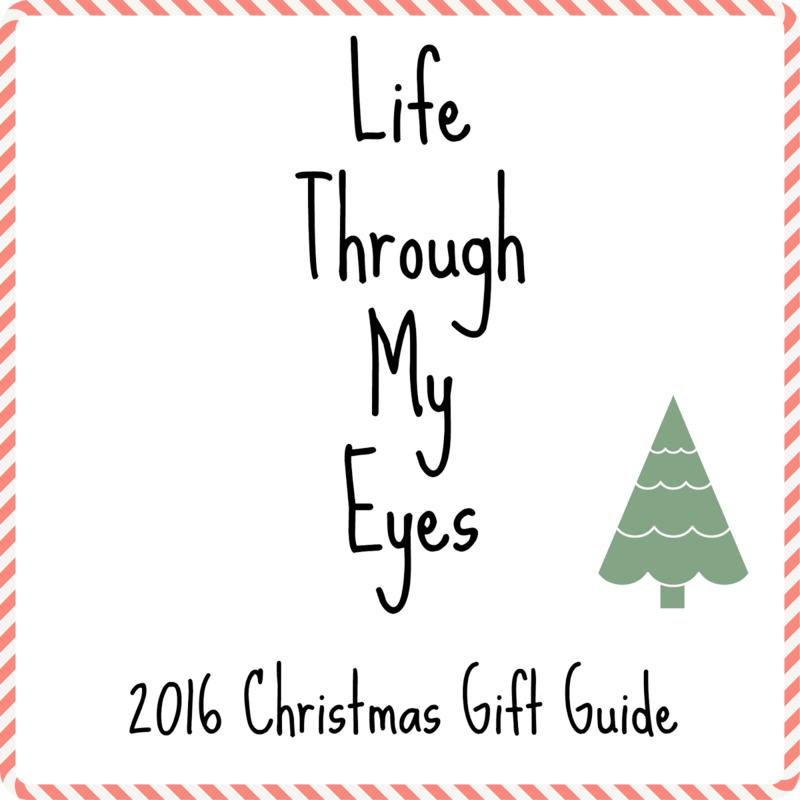 Don't forget to check out my other gift guides - Baby, Boy, Girl and Dad.